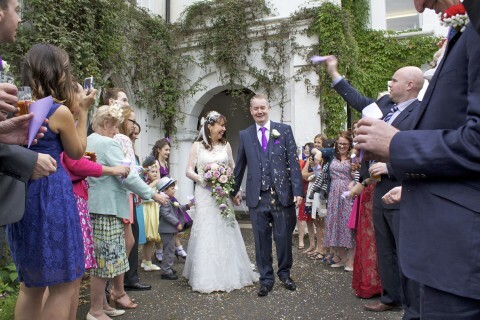 Stephens House & Gardens is licensed for civil marriages, civil partnerships and baby naming ceremonies. With a wonderful garden backdrop it makes the perfect venue. 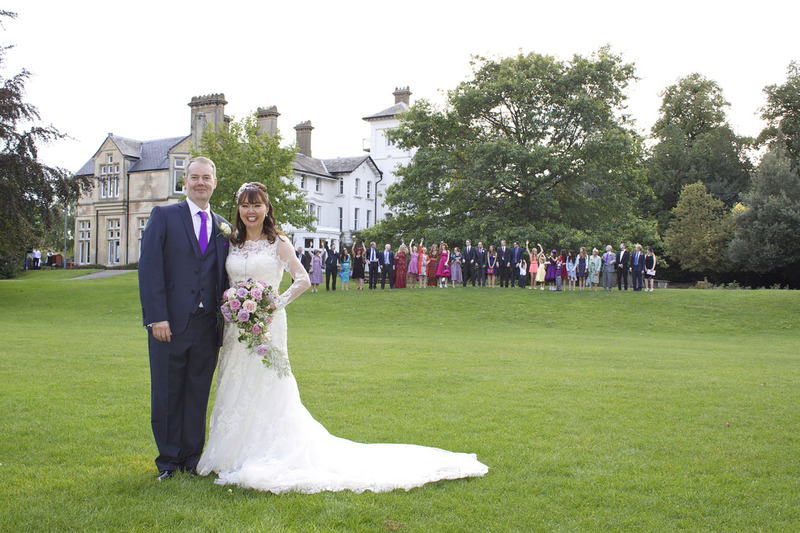 Wedding and Civil Partnership ceremonies can be held in either The Drawing Room, The Salon or The Dining Room. Due to the historic nature of the house and gardens the throwing of confetti or similar is not considered appropriate inside or outside the buildings, the throwing of natural petals is permitted subject to a small cleaning charge should you or your guests choose this option. The gardens are home to a wide variety of wildlife therefore the throwing of rice is discouraged to prevent unnecessary harm to the indigenous fauna. Please contact our bookings office for details of availability. If you have your ceremony with us and then stay for your reception, we supply everything from champagne and canapes to a full wedding breakfast. Naming Ceremonies are a special way of celebrating the birth of your child and for you to declare your promise to be as good a parent as you can be. The ceremony is performed by a Celebrant from the local Registrar's Office. During the ceremony a souvenir Record of the Ceremony is signed by the parents, supporting adults and the Celebrant. Children of any age can have a naming ceremony and you may wish to include older children in the ceremony as well as your new child. The ceremony can be personalised to make the event unique to your child. This ceremony is designed for those who are already legally married, no matter for what length of time, and of any age. The ceremony can be associated with an anniversary or held at any point in the marriage. You can create your own ceremony designed to your own tastes and requirements, and involve the special people in your lives, such as your children, friends, or guests who were present at your marriage. There are also a wide range of options available with regard to music, readings and the vows you wish to use. The ceremony is non-religious and has no legal status. Visit the Barnet Register Office website for more information on Naming Ceremonies and Renewal of Vows Ceremonies. Please contact our bookings office where our staff will be pleased to discuss your requirements.